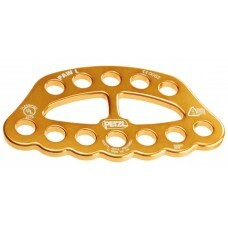 Petzl rigging plates were designed to make multiple attachment points from a single anchor and allow easy organization of the work area. 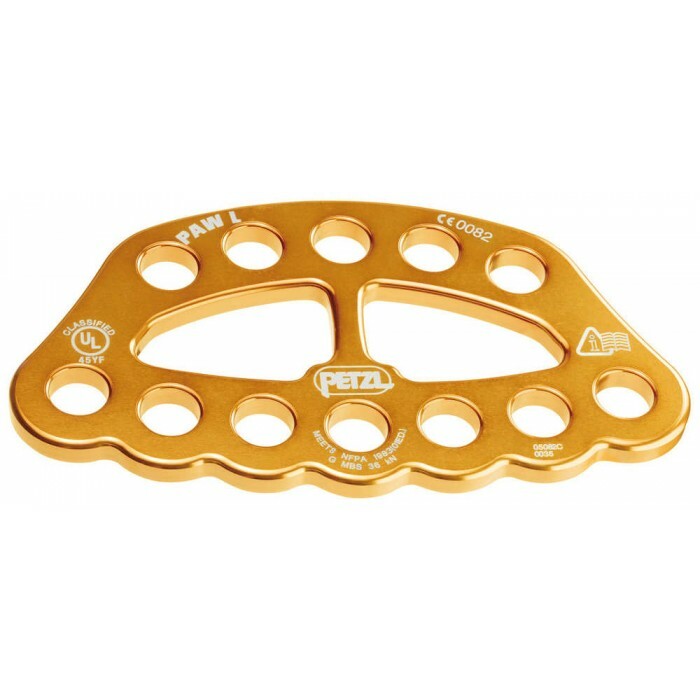 ✔ Made of high strength aluminum for an excellent strength to weight ratio. ✔ The holes in all models allow the locking sleeves of most carabiners to pass through. MBS 8,093 lbf. (36 kN).